Some of the best Zest recipes have been borne out of leftovers. Take the Spicy Summer Salad, for example. Now a staple of our menu, this salad was simply the tossed-together remains of a wine and cheese party. 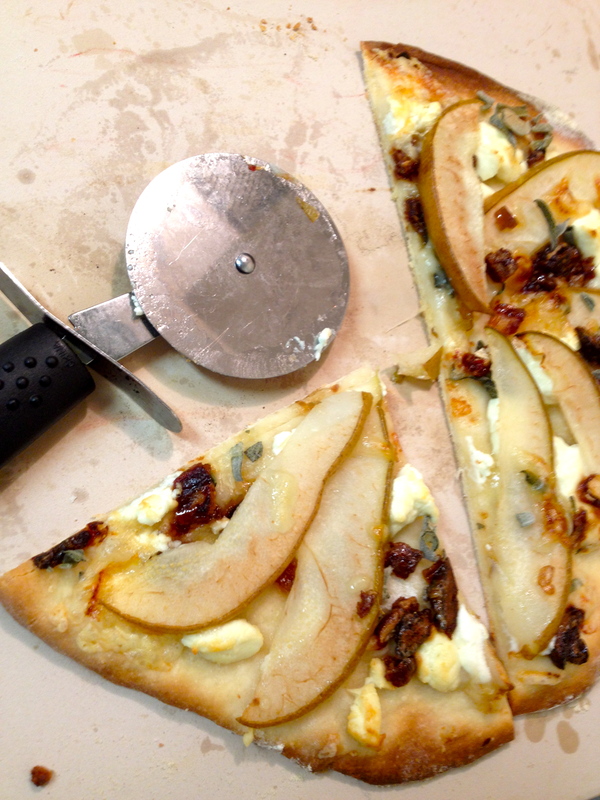 This pizza proudly displays the reinvented remnants of the Rotary Ball. California Pizza Kitchen’s dough recipe came highly recommended from a trusted source, and it held up to its end of the bargain. 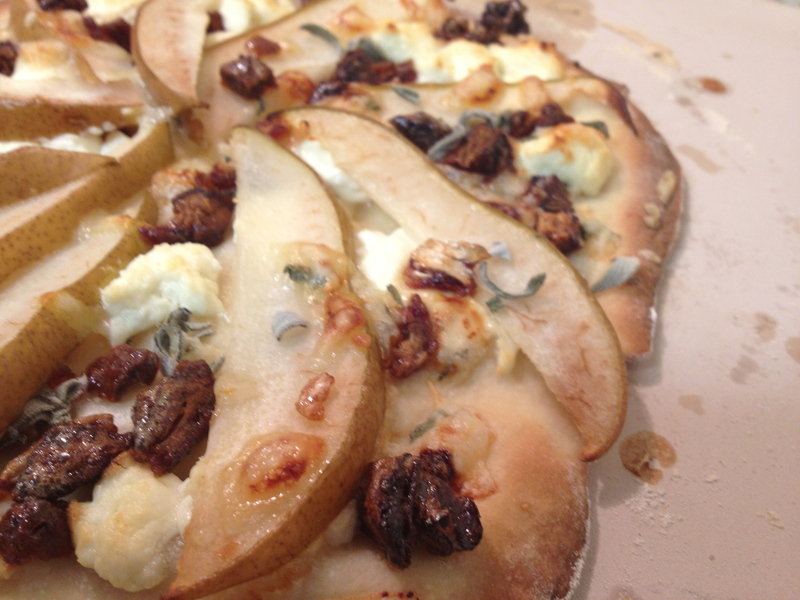 A sophisticated take on the classic pizza, enjoy with a glass of wine and some good company! Combine yeast and warm water in a small bowl. Allow to sit until the yeast begins to dissolve and bubble (about 5 minutes). Combine dry ingredients in a medium bowl. 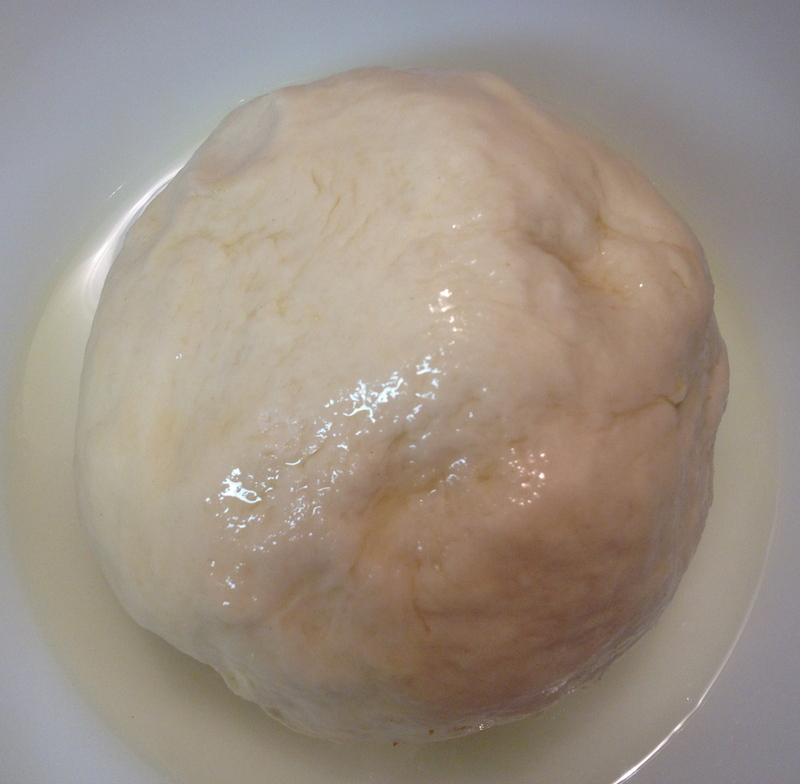 Make a well and add the yeast mixture and olive oil. Using a wooden spoon, mix the wet ingredients into the dry until a lumpy dough forms. Lightly oil your hands and knead for about 5 minutes or until the dough is smooth and elastic. Gather the dough into a ball. Lightly coat the ball in olive oil. Cover and allow to rise 1 ½ to 2 hours. Punch the dough down, recover and place in the refrigerator overnight. Remove from the refrigerator 2 hours before use. 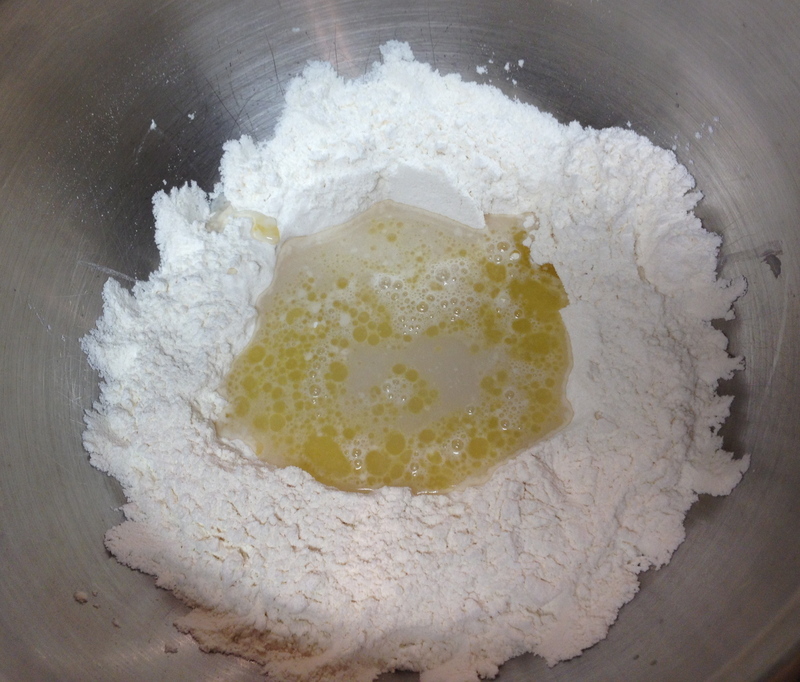 Divide the dough into two smaller balls and place on opposite sides of a shallow pan. Allow to rise 1 ½ hours. Roll out the dough. 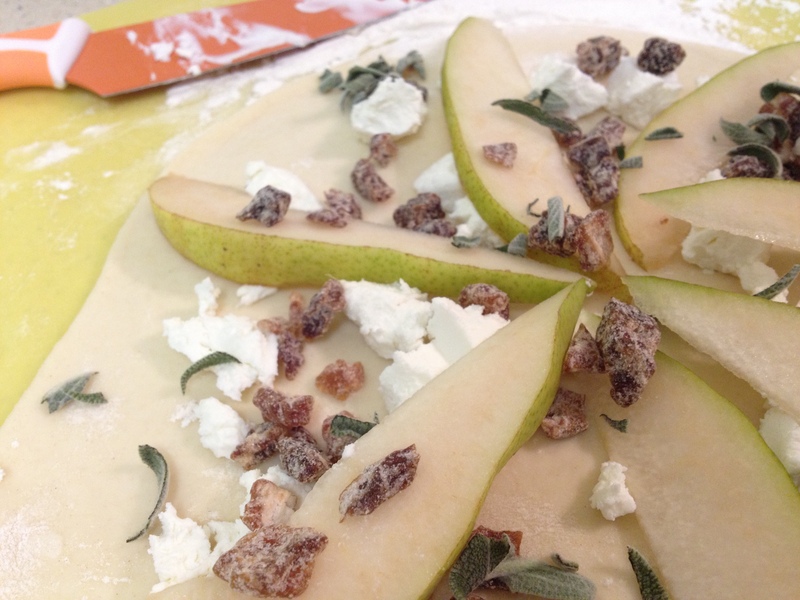 Top with goat cheese, pear slices, dates and sage. Bake at 450F for about 15 minutes or until the edges of the crust are golden brown. Remove from the oven and drizzle with honey.